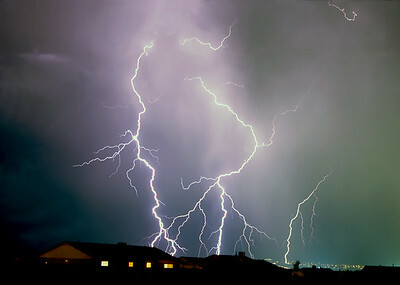 A "Wall" of Lightning Strikes. Multiple strikes at the same time. 2015 NM. Unbelievable! 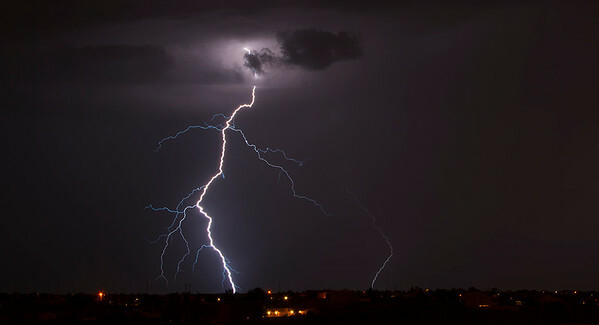 Better known as cloud-to-cloud lightning. Horizontal lightning preceded this wall cloud. 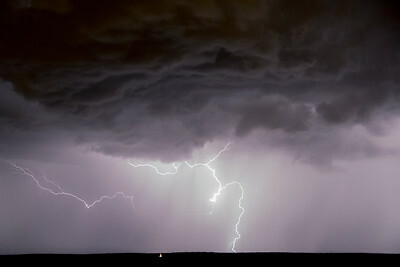 Boiling clouds were revealed with this Lightning Flash. 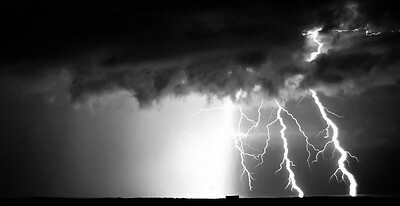 More than just lightning, it was a "blast" to chase this particular storm. Captured from the front door entrance to our home. Perfect... slow moving , extremely active storm. Simply Amazing! 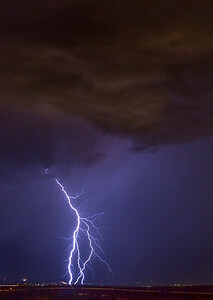 Captured Lightning from roof top Rio Rancho NM. Pretty crazy huh? I agree. Chasing this storm east of Colorado Springs until I was in the right position to record this strike. Photographed from 8-12 pm. Distant Wall Cloud preceded by Multiple Lightning Bolts. I"m happy I wasn't too close to this storm it was moving very fast. 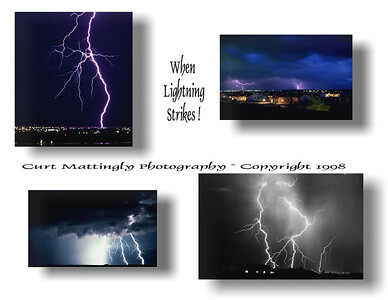 Lightning Captured in Colorado and New Mexico, (2000-2015) small collection. 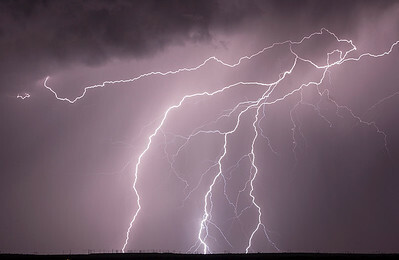 Lightning Display NM during June 2015. The most active year for more than 10 years. WOW! 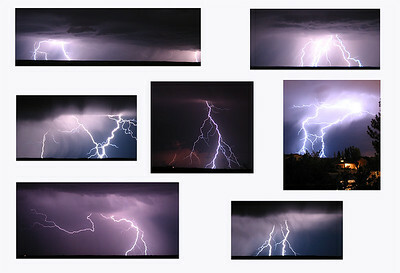 Lightning strike images across many years. Some captured from the roof top. 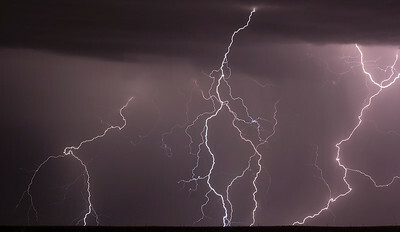 Lightning Strikes in the distance towards Placitas, NM. 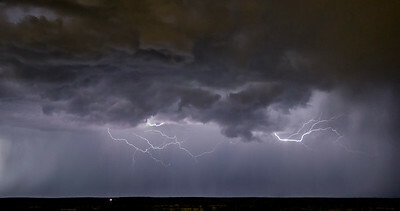 Shot from Rio Rancho, NM. 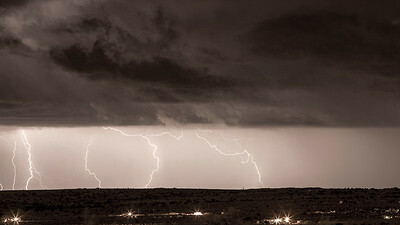 Recorded Lightning strikes East of Rio Rancho NM 2015. A long, fun filled night of photography. 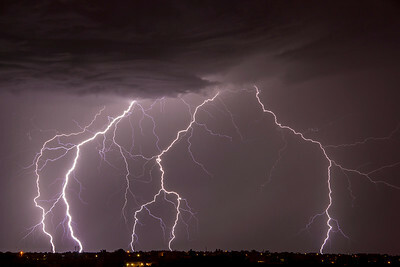 What an "awesome" night in NM. 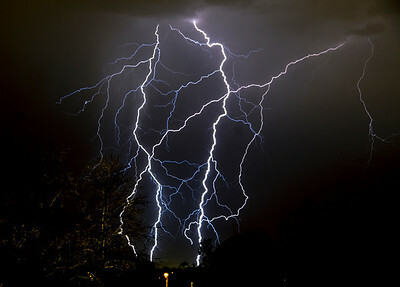 The Lightning show lasted for more than 2 hrs with an unusually high strike frequency.